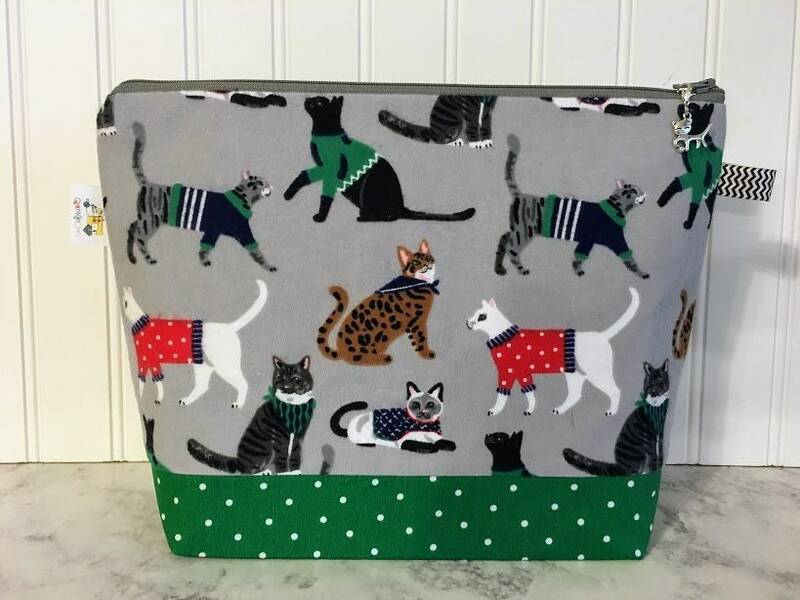 Carry your knitting projects in style with this fun cat themed project bag. 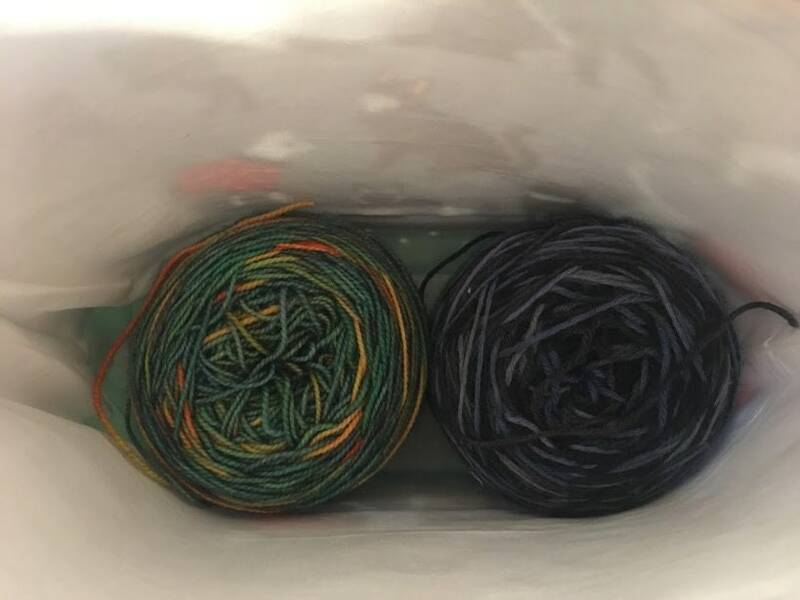 This knitting project bag is the perfect size for many types on projects. 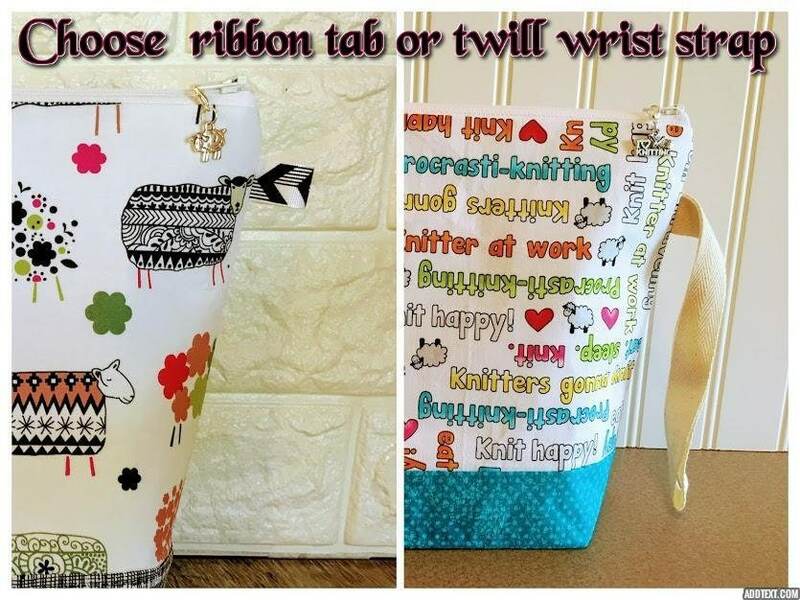 Great for knitting, crochet or cross stitch projects on the go. I received the item on time and it was very well made. Great quality. Prompt friendly customer service. Thank you for sharing your talent and kindness. 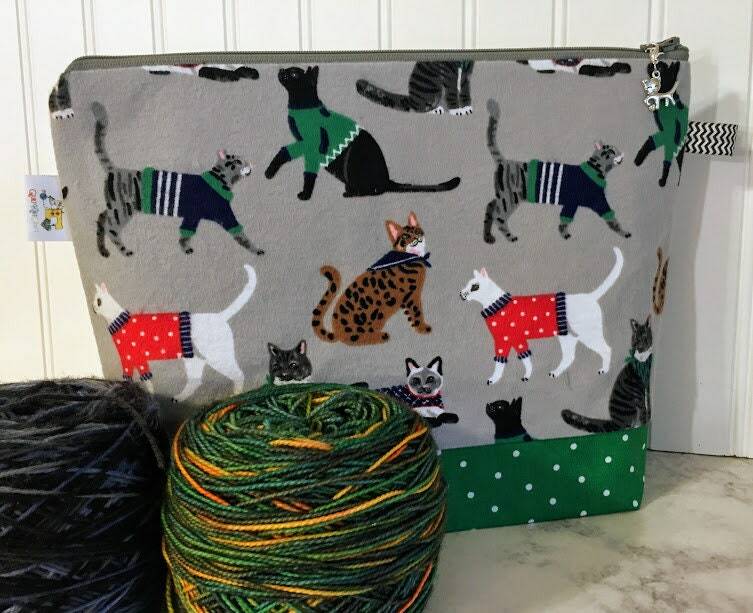 Perfect size and fast shipping! 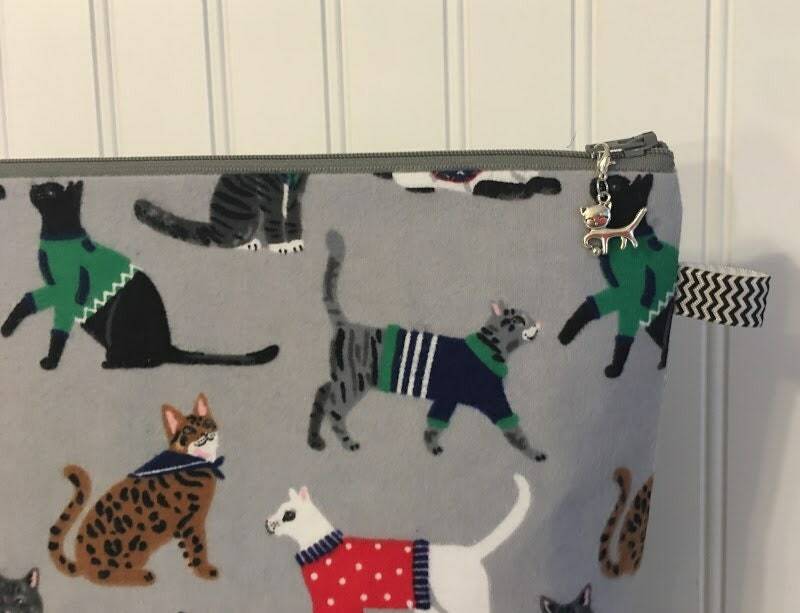 Love the bag. Well made.